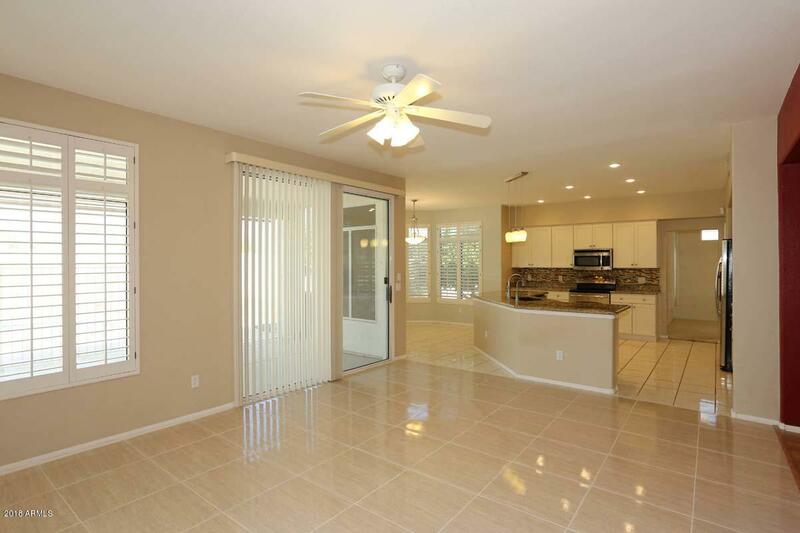 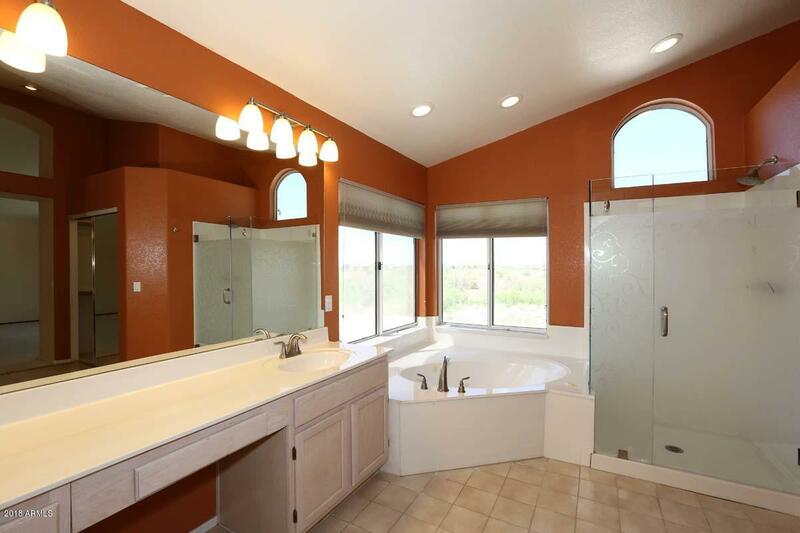 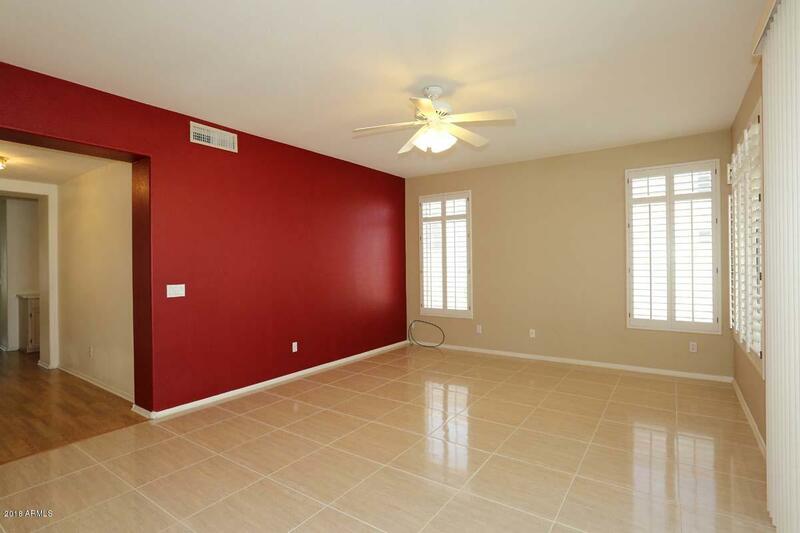 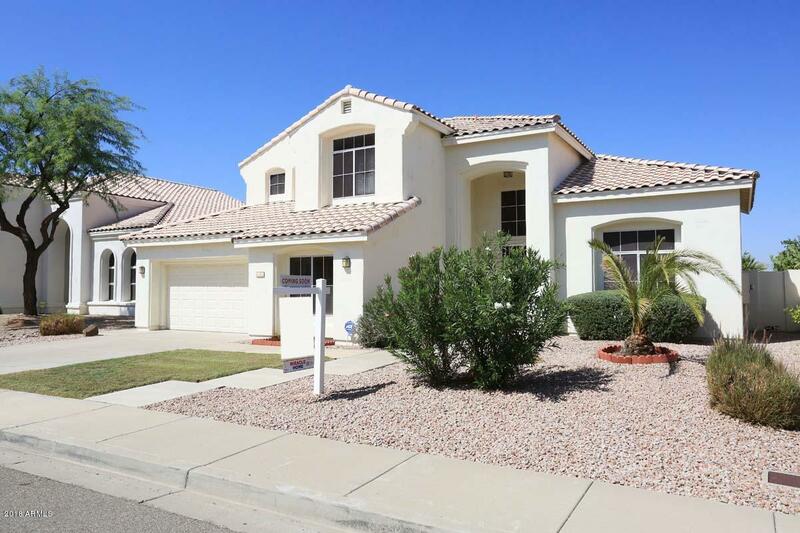 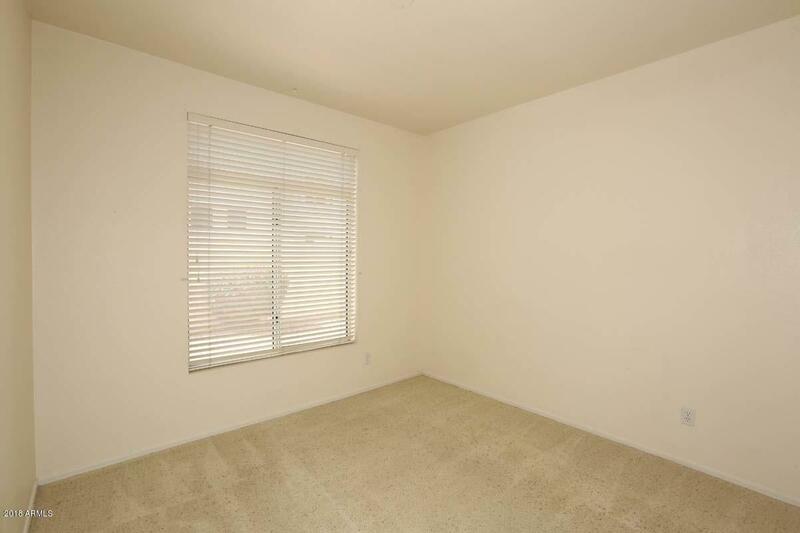 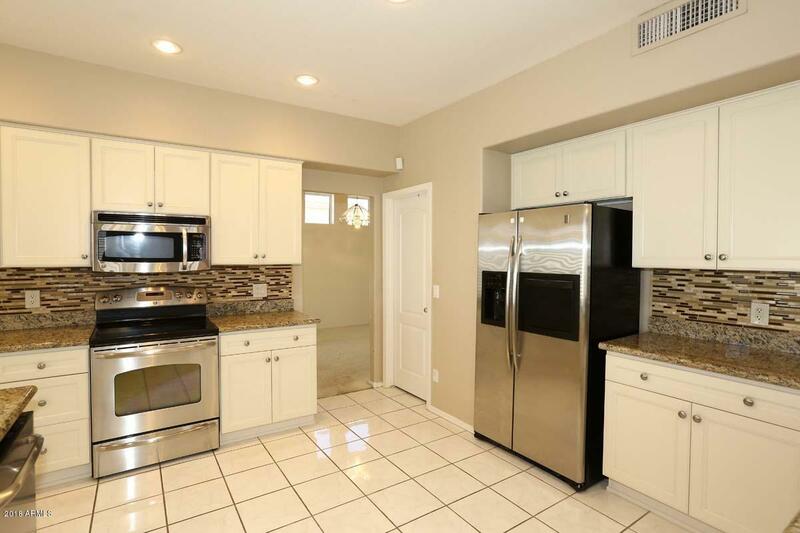 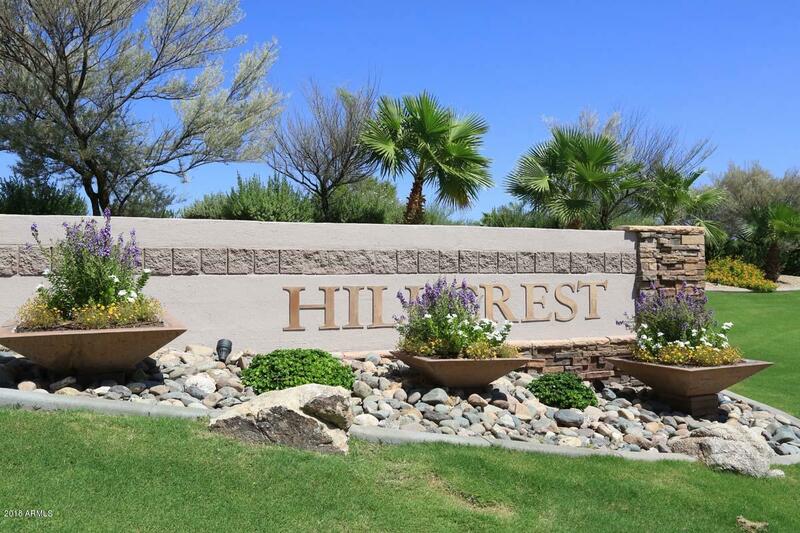 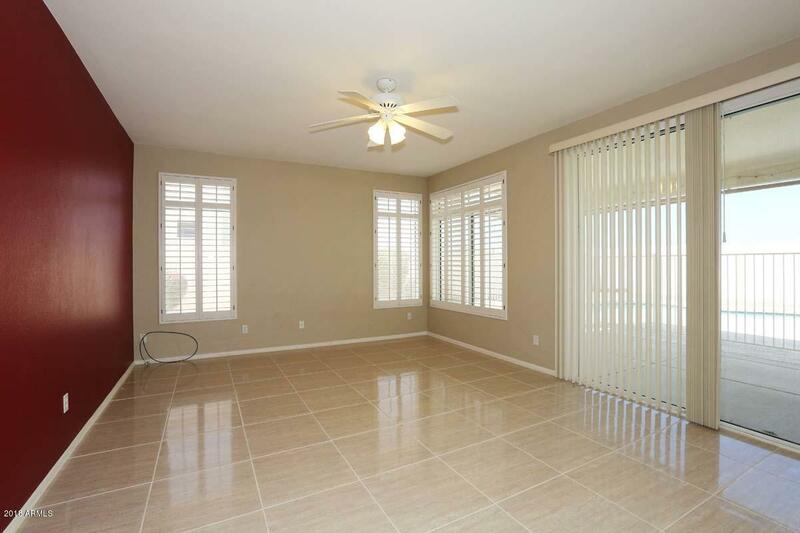 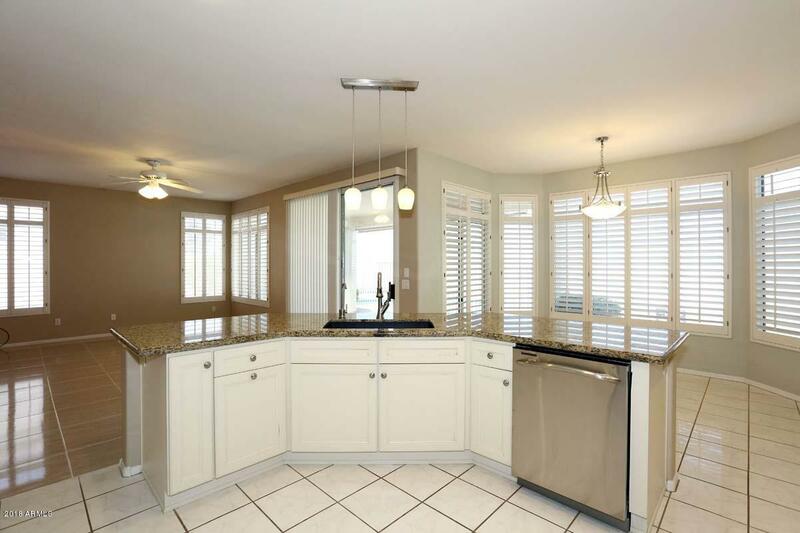 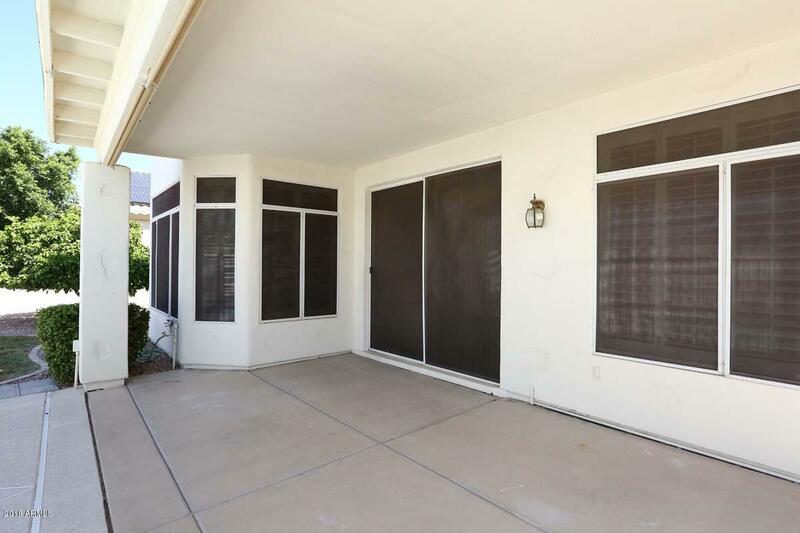 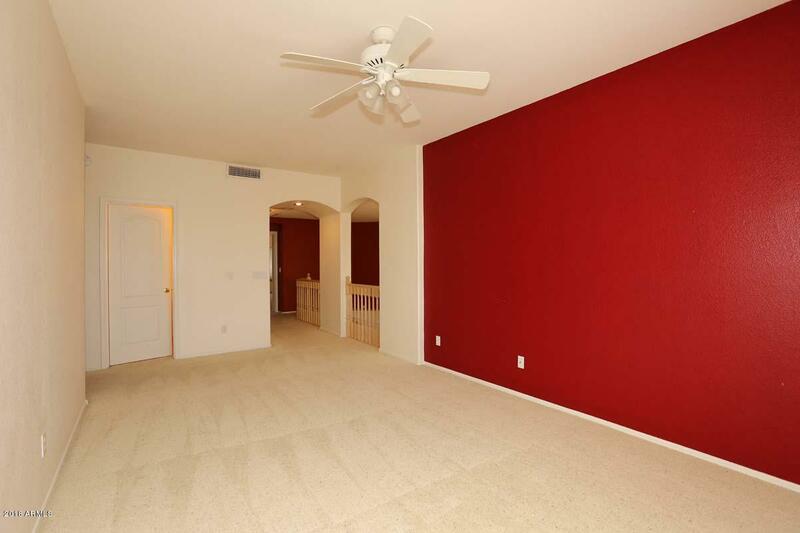 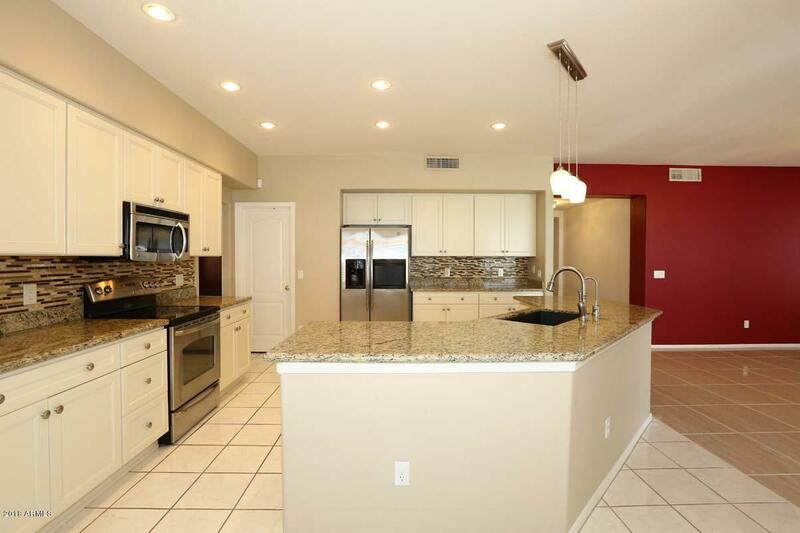 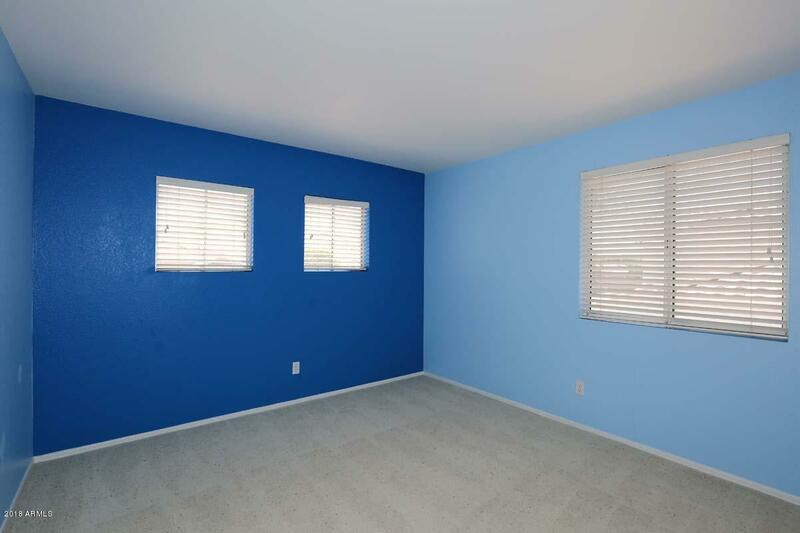 Very Nice 4 bedroom/3 bath home with over 3,200 square feet located in the Hillcrest Community. 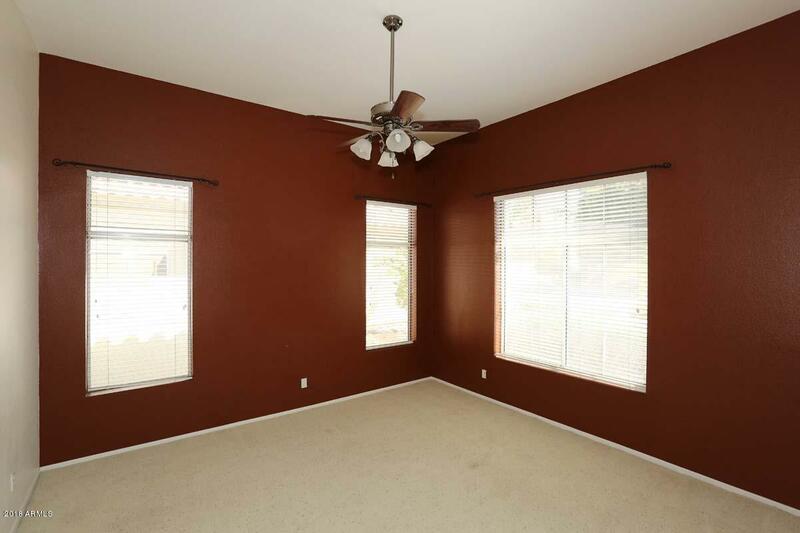 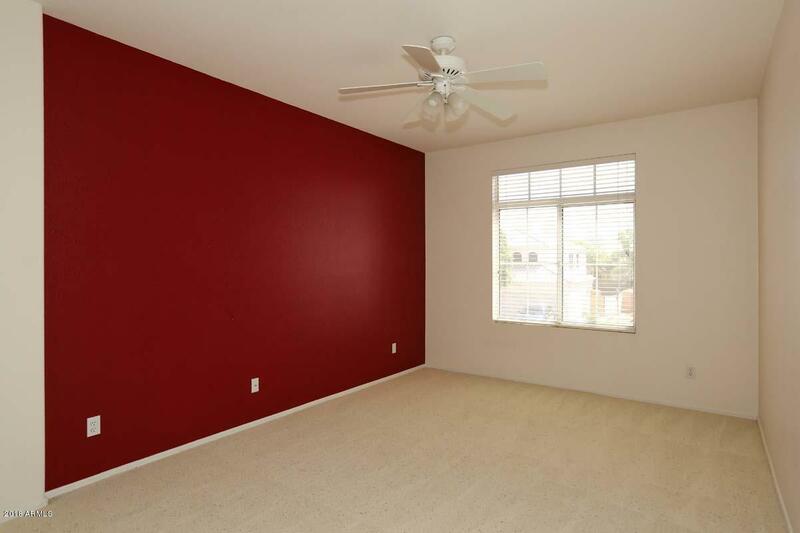 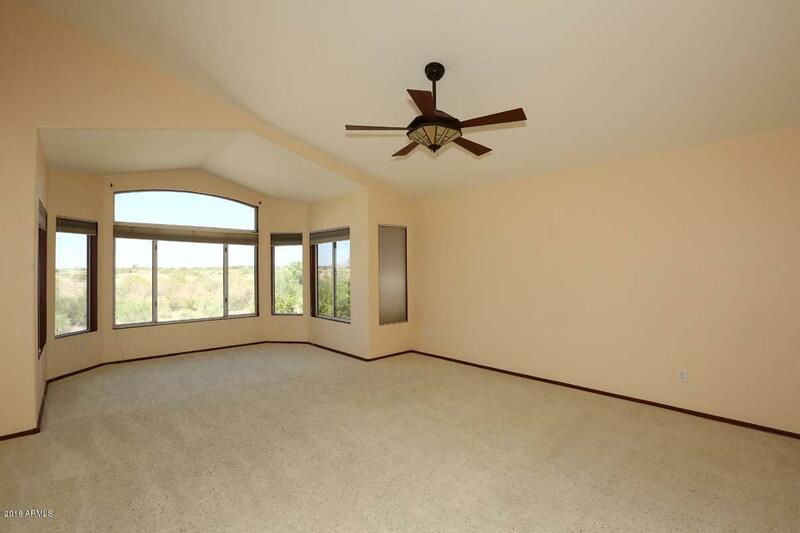 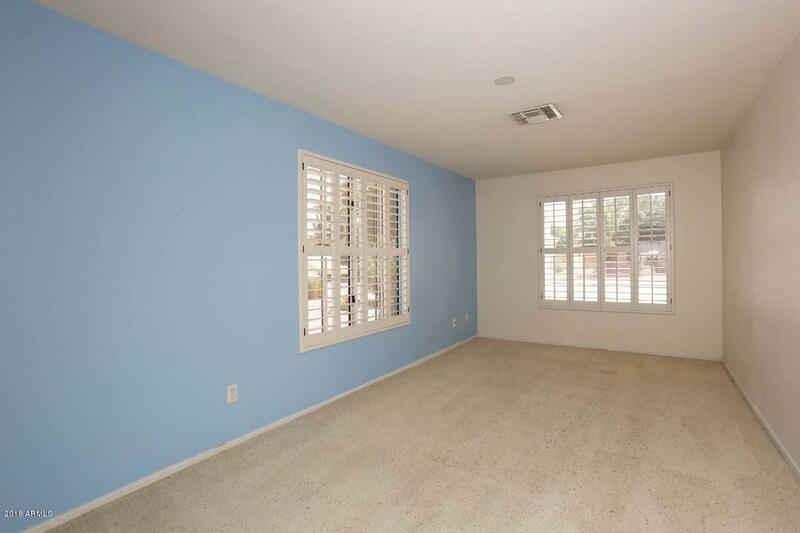 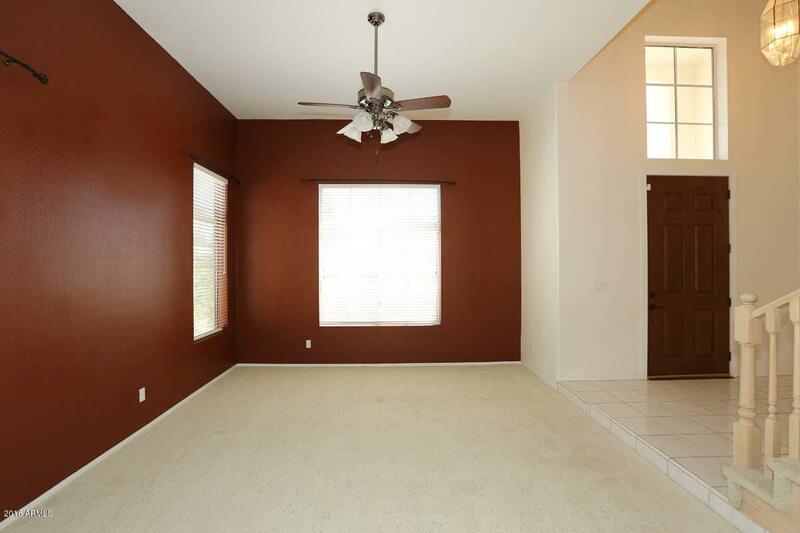 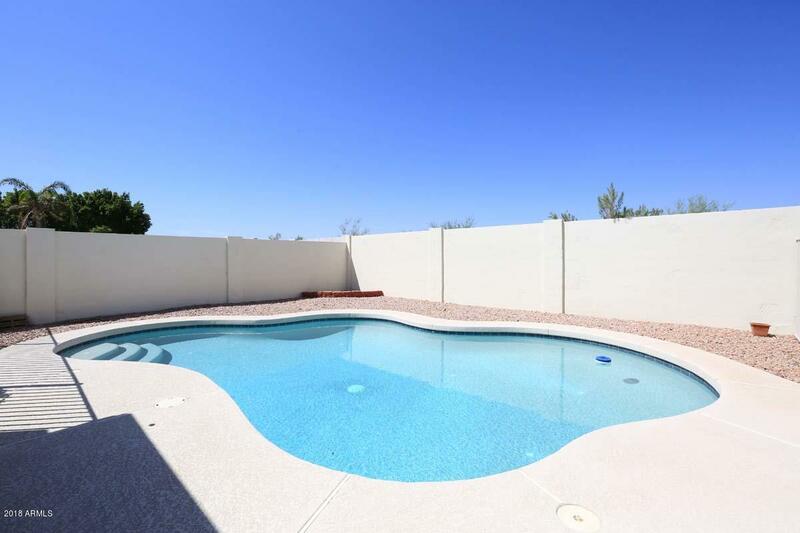 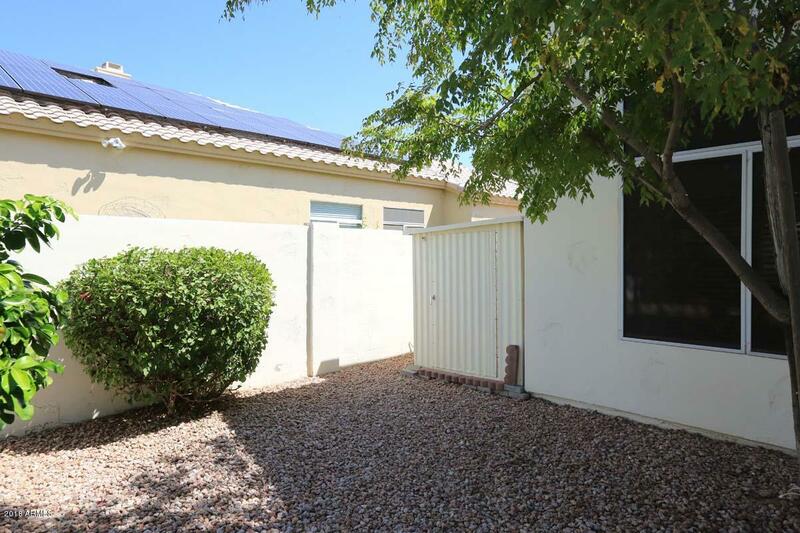 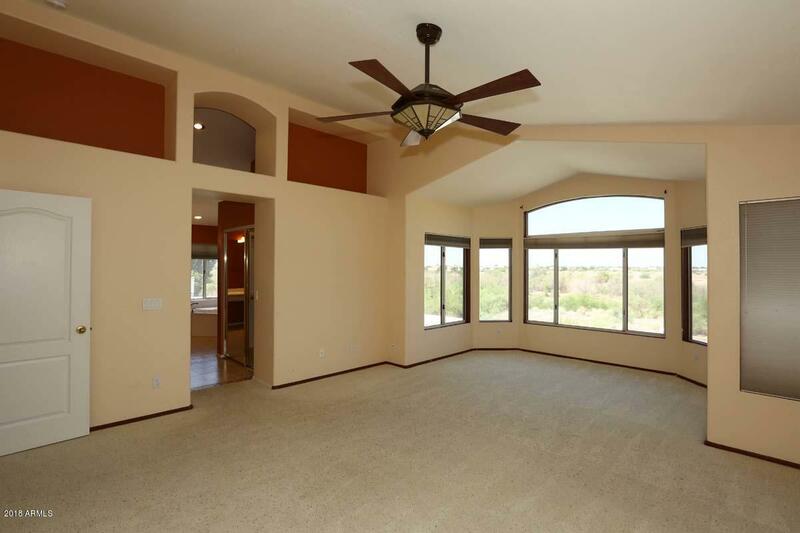 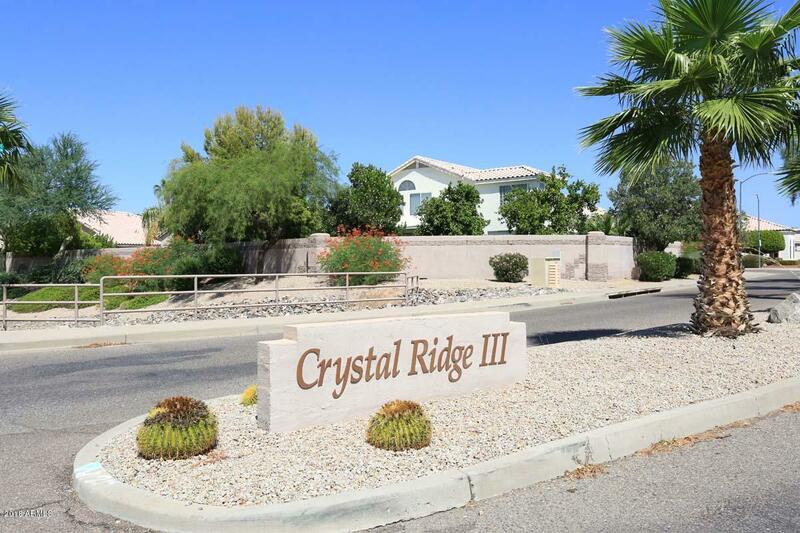 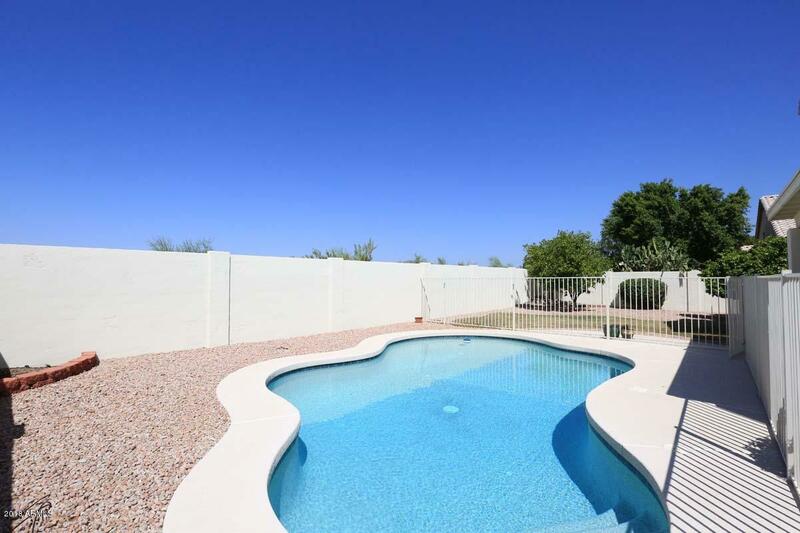 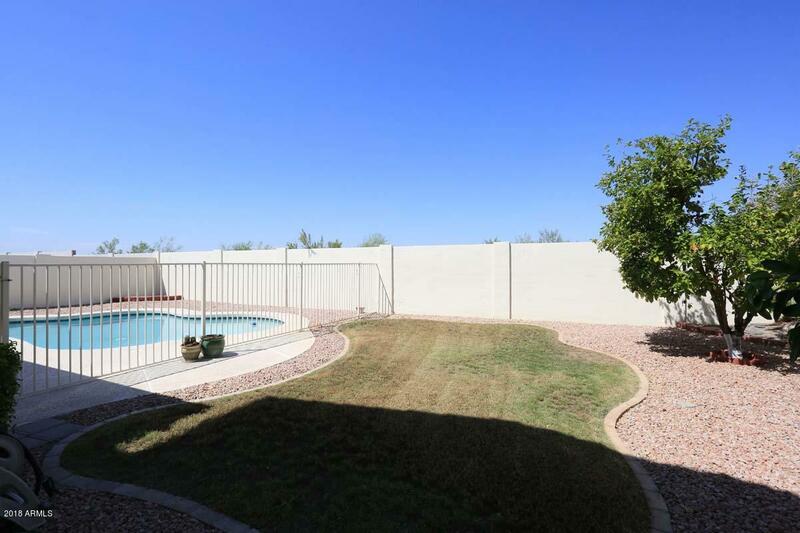 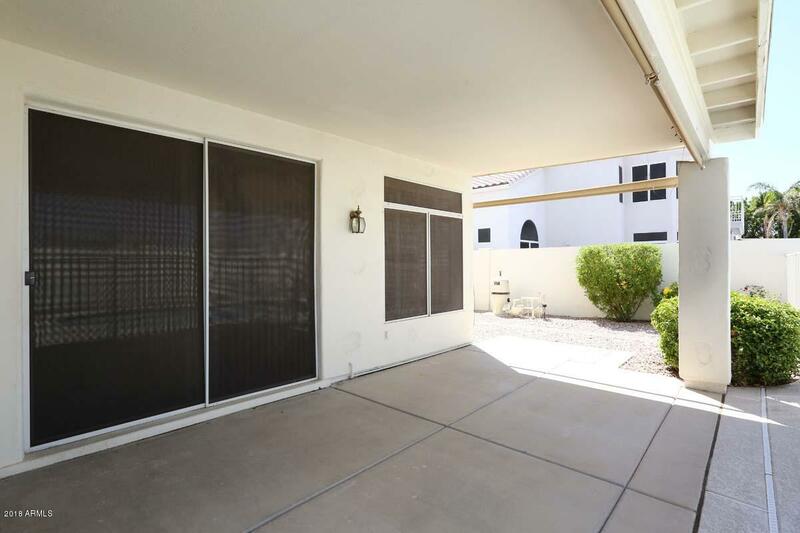 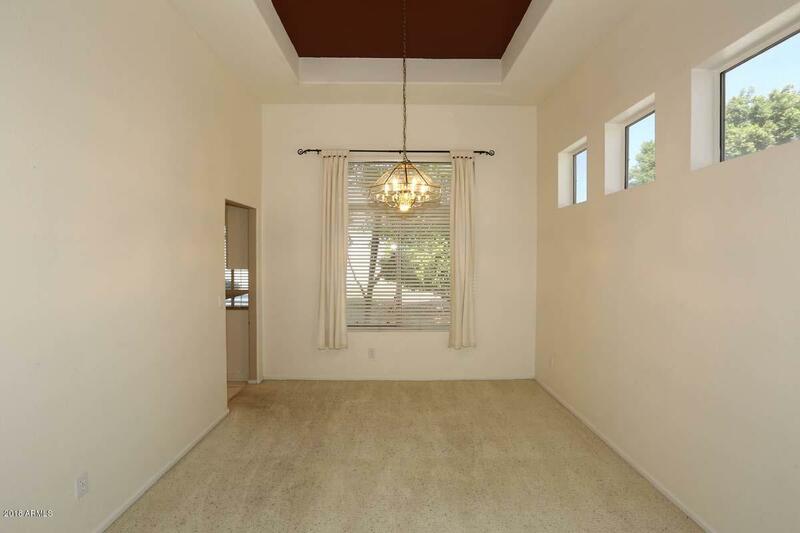 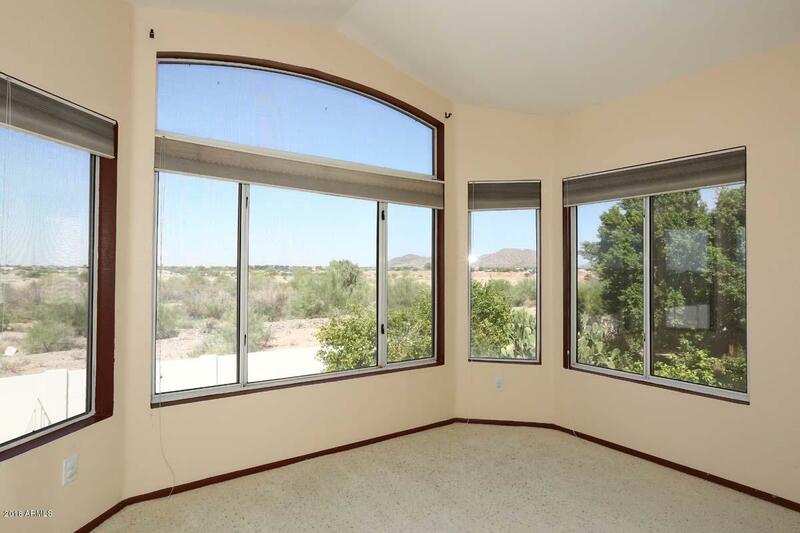 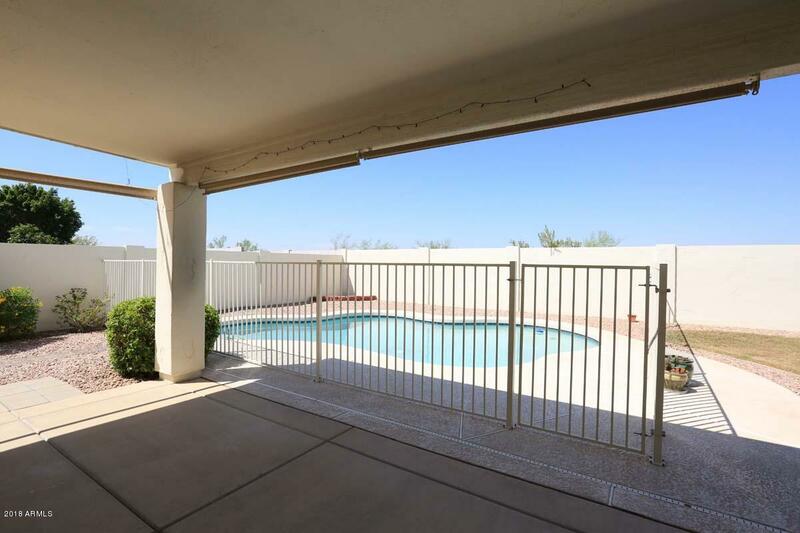 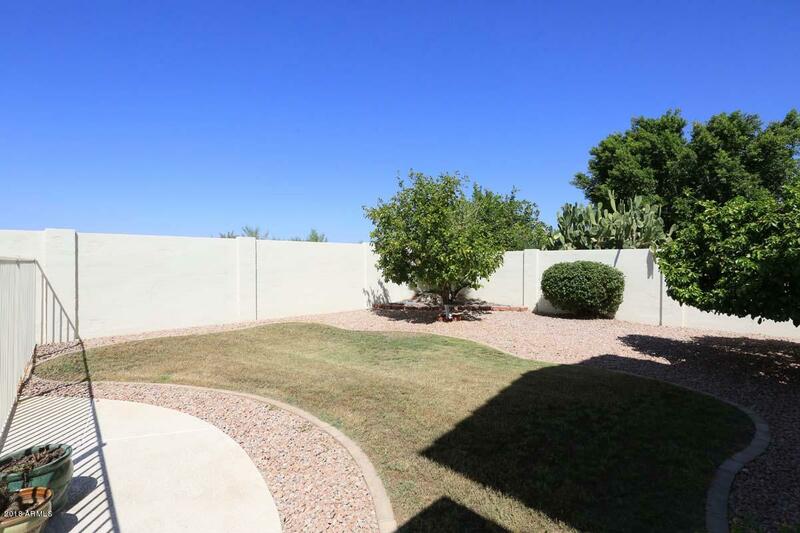 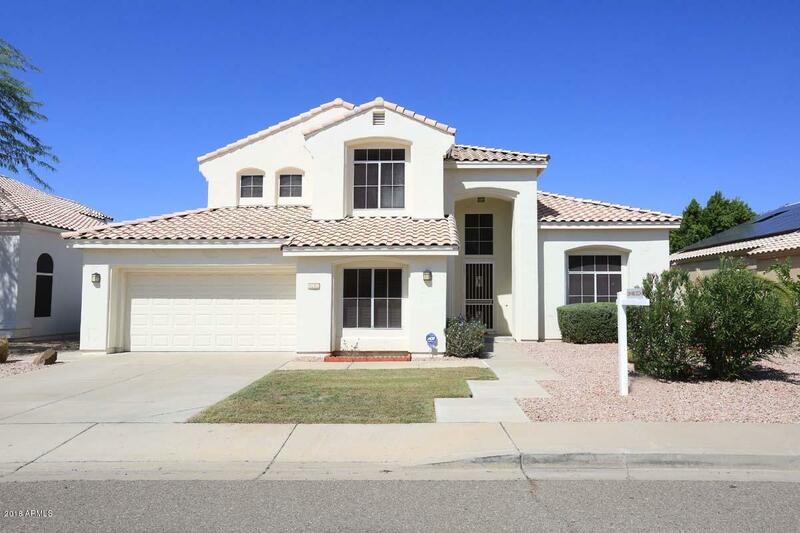 With wide open spaces behind the home and a sparkling pool with covered patio and grassy area where you can enjoy all Arizona has to offer - this home is a real find. 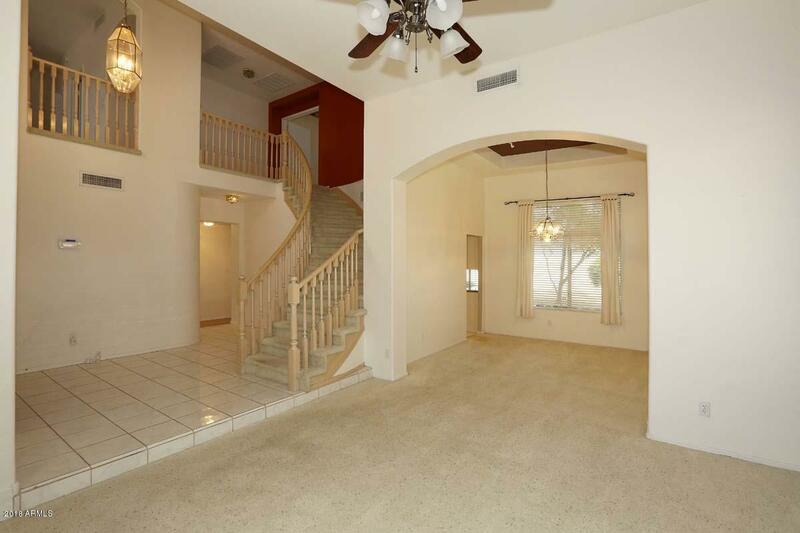 Inside you will find a sweeping staircase framed by the living/dining room space. 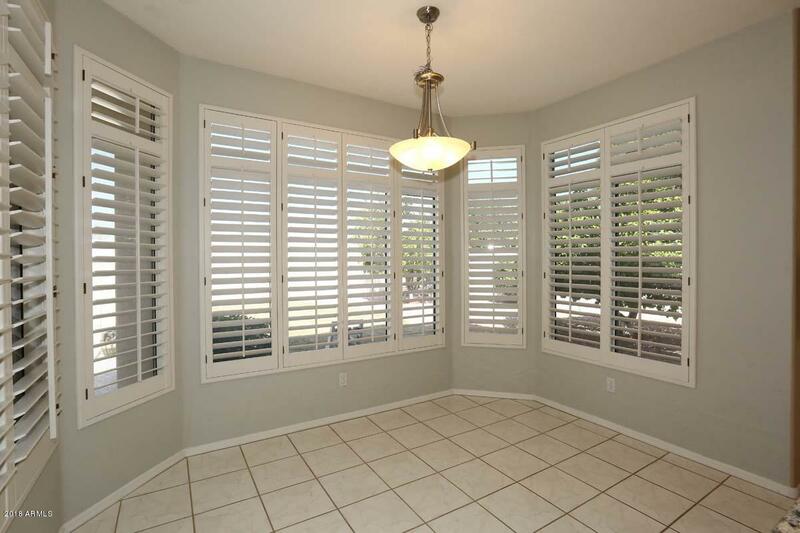 Arched doorways, plantation shutters and plenty of natural light. 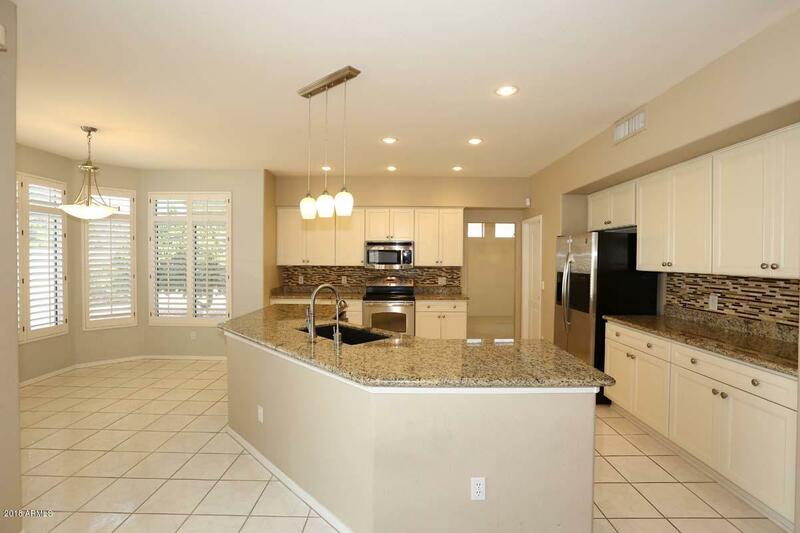 Large kitchen featuring granite, island, stainless appliances, tile backsplash and a fantastic space for a breakfast table. 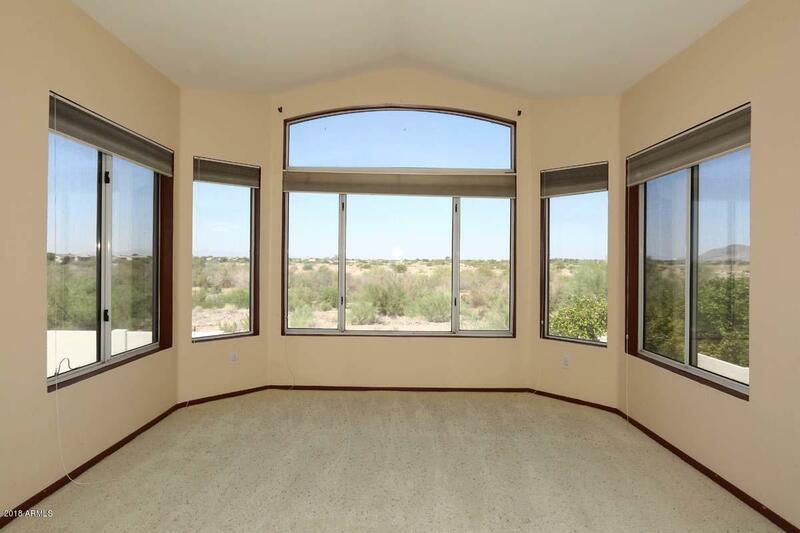 Great master retreat with a sitting area that has expansive views over the open space, an en suite bath that has a wonderful soaking tub, separate shower and dual walk in closets. 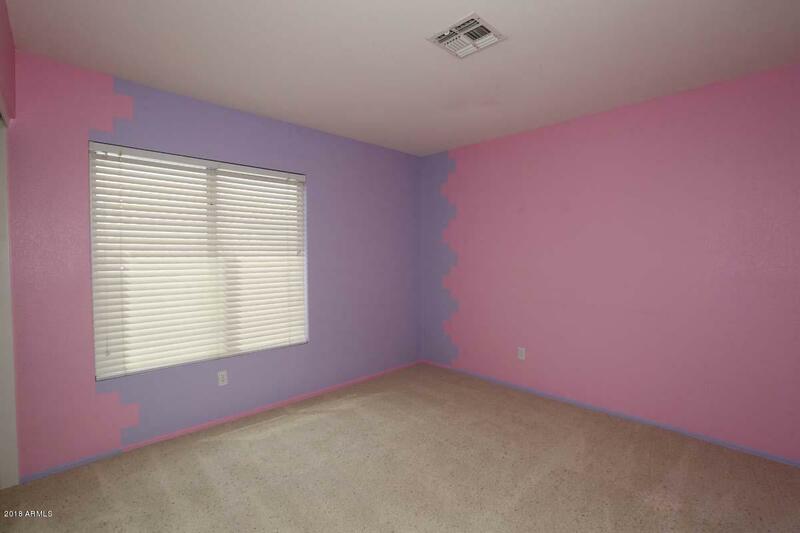 There is a bonus media/game room. 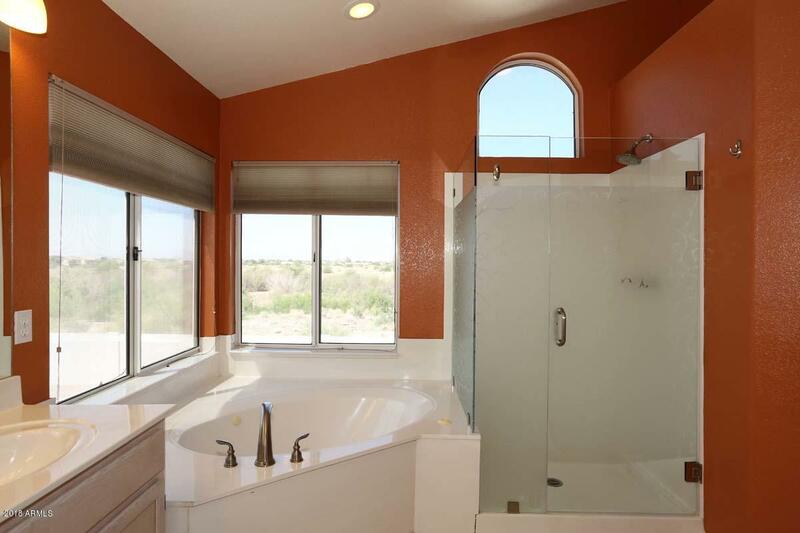 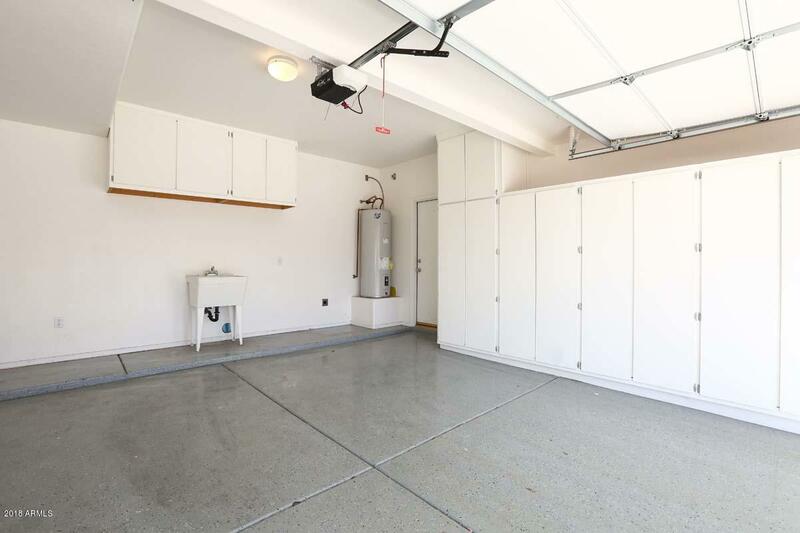 This home really does have it all - Check it out!